Creamy, rich, and most importantly, incredibly easy to make this chocolate chia seed pudding will quickly become a staple in your fridge. 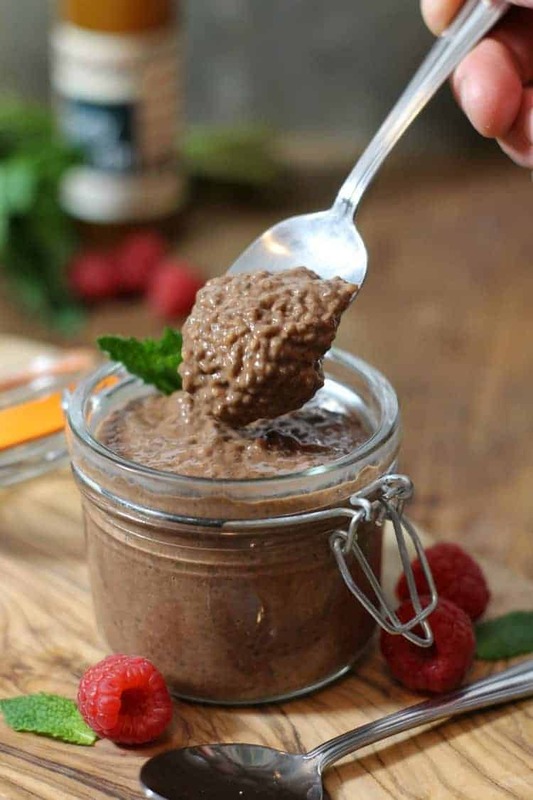 Made with just a handful of ingredients, chocolate chia pudding is so healthy you can even eat it for breakfast without feeling guilty. 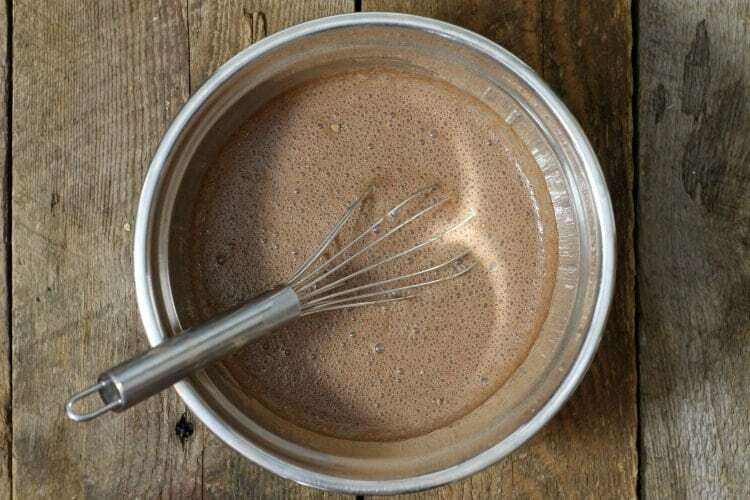 All you need are chia seeds, cocoa powder, honey or maple syrup, and almond or regular milk. I first learned how to make this chia seed pudding because my wife has recently been unable to eat dairy due to our infant son being sensitive to dairy products. With valentines day only a week away, I needed to find a chocolate dessert I could make for her that she would enjoy, but also be able to snack on during the day while I was away at work. This recipe solved both problems. It’s healthy enough to eat anytime of the day for a quick energy boost, but also decadent enough to serve as dessert when garnished with berries, mint, and dark chocolate shavings. Is chia seed pudding really all that healthy? Well that depends. If you load the chia pudding up with lots of honey or maple syrup, a ton of fruit and flavored granola, it may not be that healthy for you. That’s because despite using natural ingredients,( such as fruit or honey) and granola, you may still be loading up on a surprising amount of carbs leading to a quick spike in blood sugar followed by a crash later on. That said, chia seeds do contain a good amount of protein (1/4 cup of chia seeds offers about the same amount of protein as 1 egg) and are rich in soluble fibre. This helps control blood sugar, your cholesterol levels and improves overall gut health. As always eat sweet treats like this in moderation, enjoying it on occasion won’t hurt, but eating it every single day may not be the wisest choice. 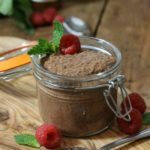 I’ve tried to balance this chocolate chia pudding to keep it sweet and rich (suitable as a dessert), but not so loaded with sugar that you couldn’t enjoy it as a snack or an occasional breakfast! If you want more ideas how you can add chia to your diet, try adding a tablespoon or two of chia seeds to these homemade granola bars, a watermelon smoothie, or energy balls for a quick nutrition boost. 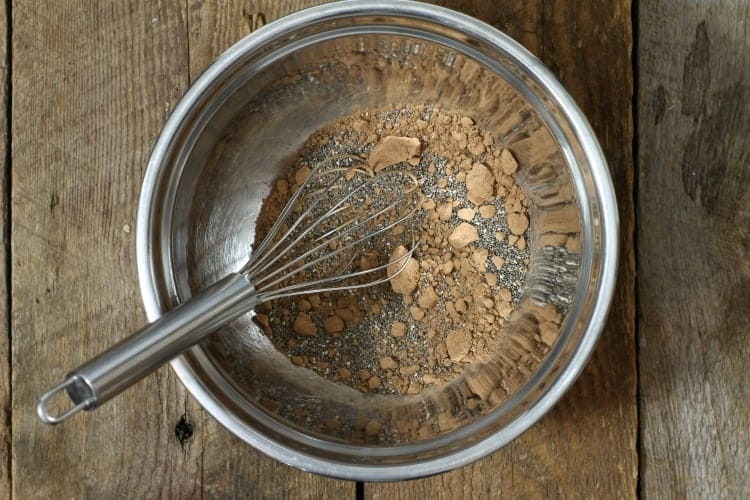 Measure out all the ingredients, and mix the dry ingredients together in a large bowl. 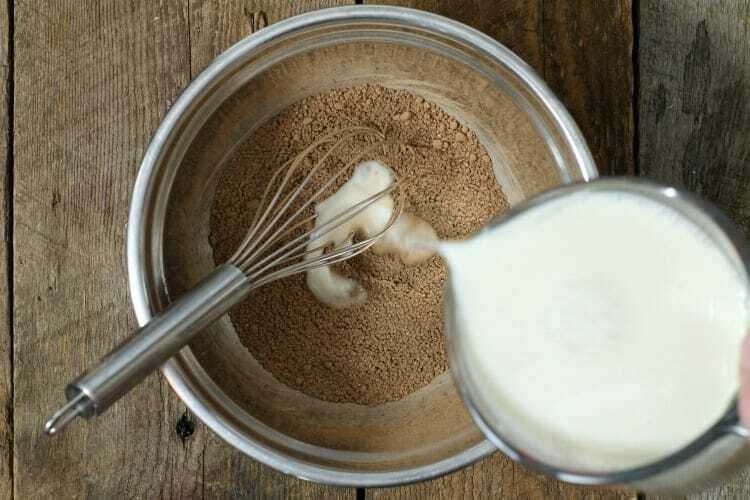 Add the liquid ingredients, and stir the mixture very well using a whisk. 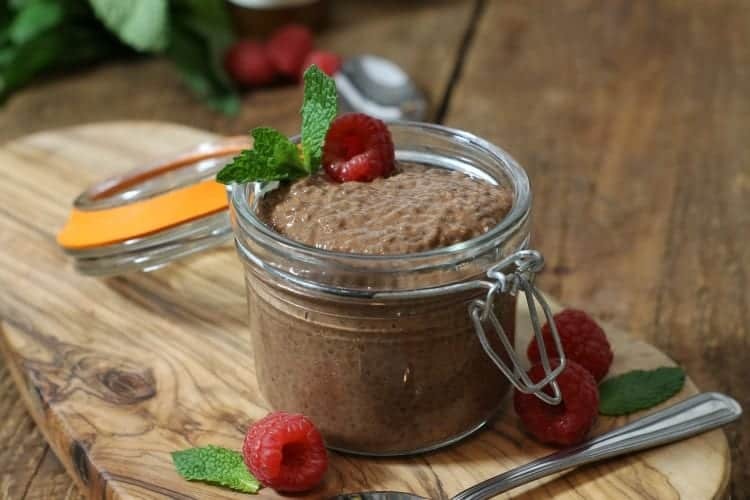 Refrigerate the chocolate chia seed pudding for at least 30 minutes to allow the pudding to set. You can optionally portion the pudding into small mason jars, and refrigerate the pudding over night for some quick breakfast meal prep.! Once set, stir the pudding with a fork, and then garnish with a little dark chocolate shaving, fresh berries, and mint! That’s it! How easy was that? Even a child could make this recipe! Speaking of which, this recipe is super kid friendly, and my daughter loves making it with me. If you made a batch of this chocolate chia seed pudding and don’t eat it all right away, how long will it last? Stored either in individually sealed glass jars, or in one container the chia pudding will safely last five days in the fridge. As long as the pudding stays refrigerated, and you don’t contaminate it with a dirty spoon you don’t need to worry about it going bad. 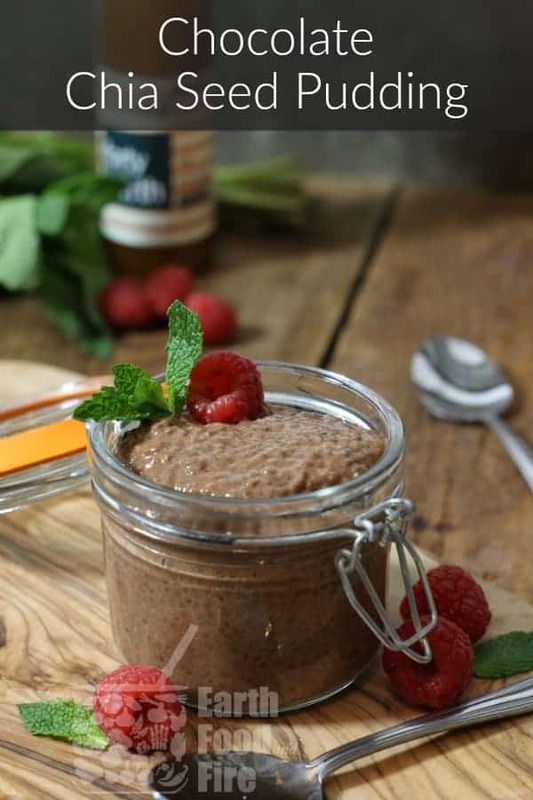 A simple yet decadent chocolate chia pudding, healthy enough to enjoy for breakfast, and rich enough for dessert! 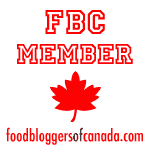 Keyword Chia seed pudding with almond milk, How long does chia pudding last? 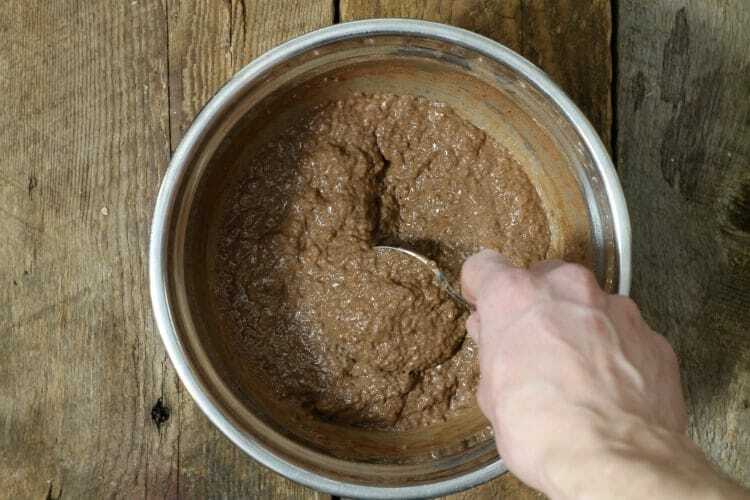 Refrigerate the chocolate chia seed pudding for at least 30 minutes to allow the pudding to set. You may substitute the milk for almond milk or coconut milk to make this delicious dessert dairy free. For a richer pudding, try purring 6 medjool dates in with the liquid ingredients before adding to the chia seeds. You can optionally portion the pudding into small mason jars, and refrigerate the pudding over night for some quick breakfast meal prep. !